Join us to congratulate Kalpana & Karthik. 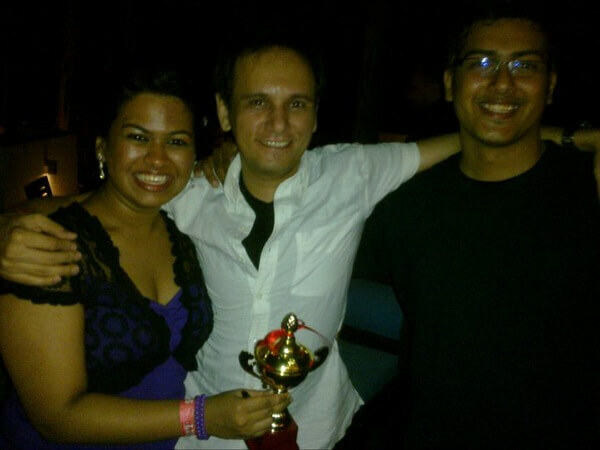 They won the Second Runner up at the Salsa social open challenge at the Chennai Salsa Festival 2010. Check out the pictures from the Festival on facebook.